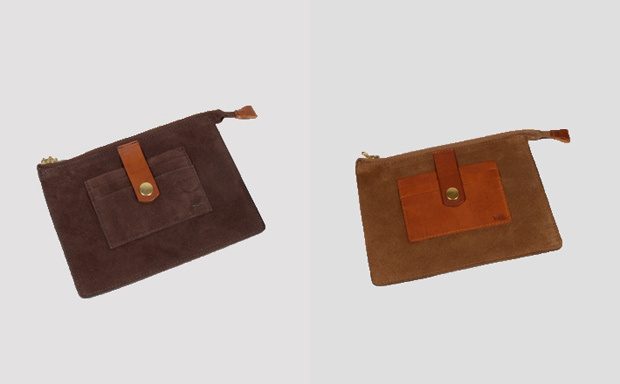 For AW10 Folk have introduced a new line of leather accessories into their collection for the first time. Including a zip wallet, zip pouch and keyring, expect to see more leather goods coming from Folk in 2011. Made from top quality suede, vegetable tanned leather and using RiRi zips, these accessories feel great and will age really nicely. 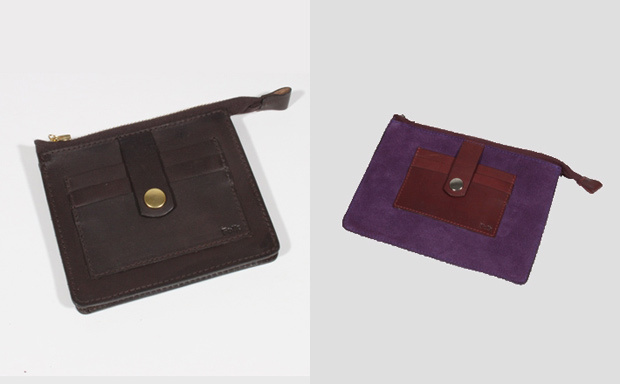 With a real British Heritage vibe to them (almost Robin Hood style with the Purple zip pouch), these accessories hold a distinctive look and the small embossed ‘Folk’ on the leather finishes them off nicely. 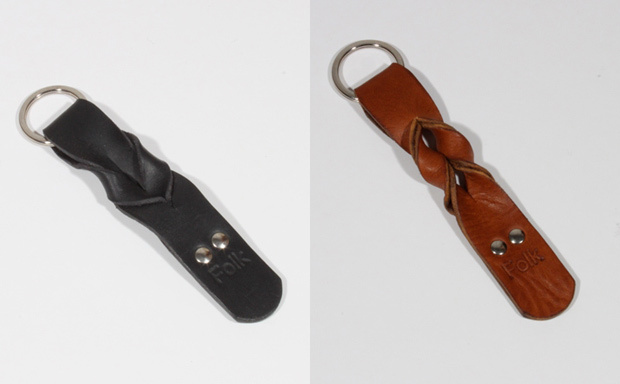 All these leather accessories are now available from in-store and online from Folk in limited numbers (currently).